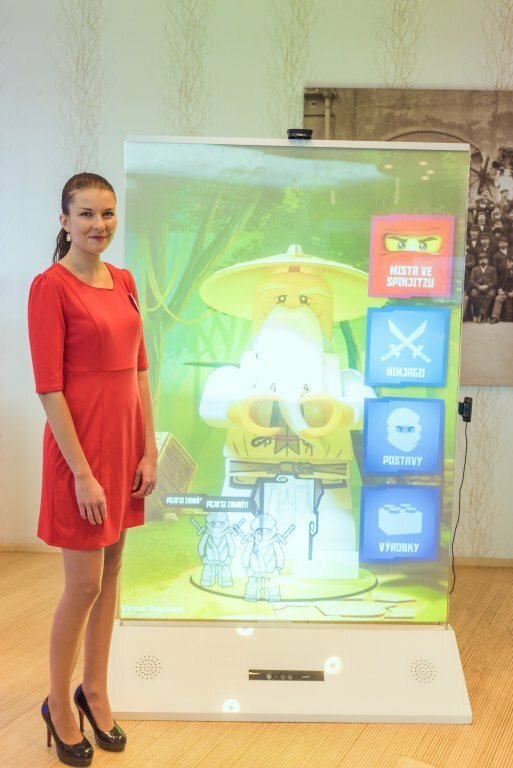 GIMMO Virtual Promoter won a POPAI Award 2016! 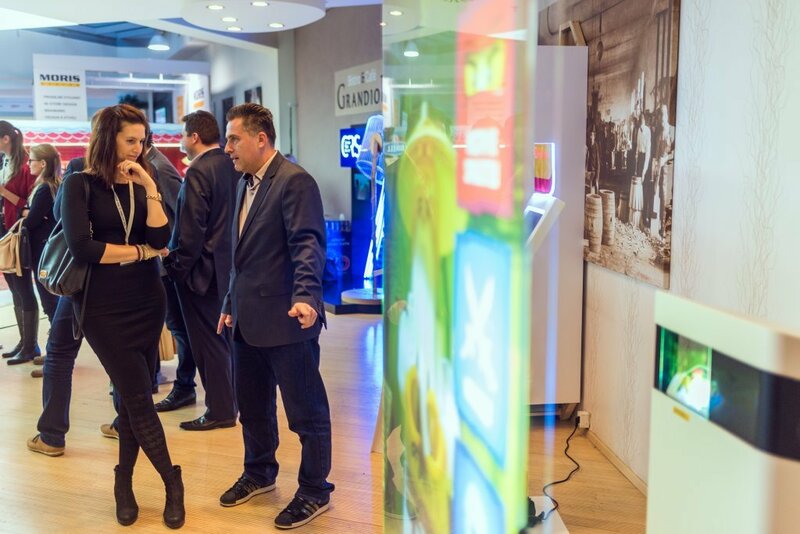 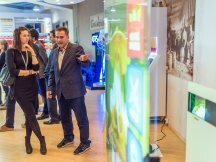 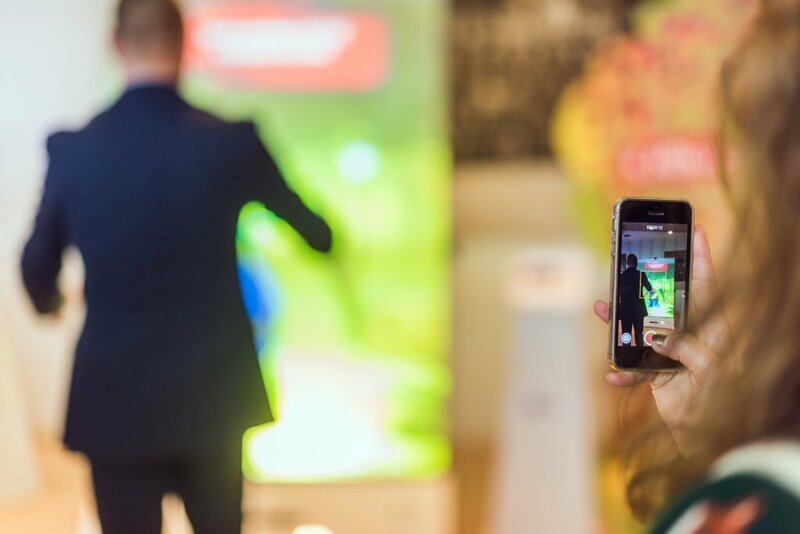 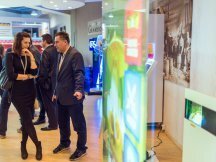 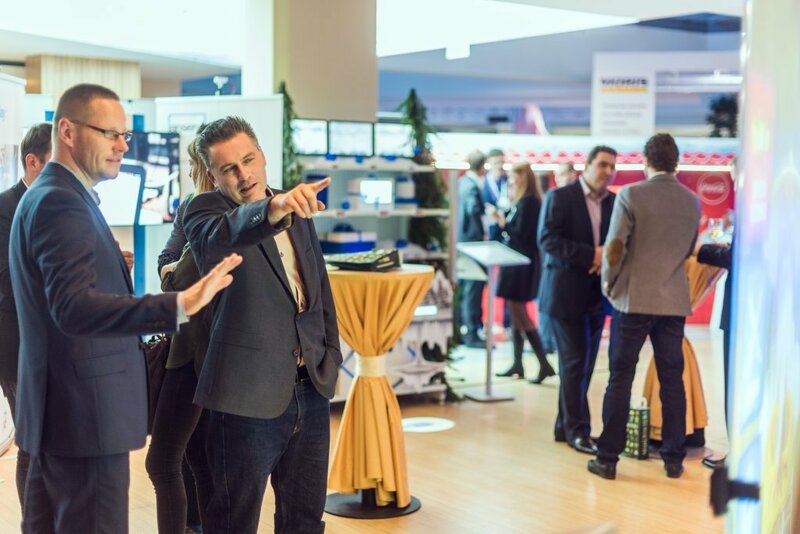 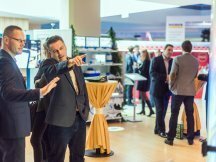 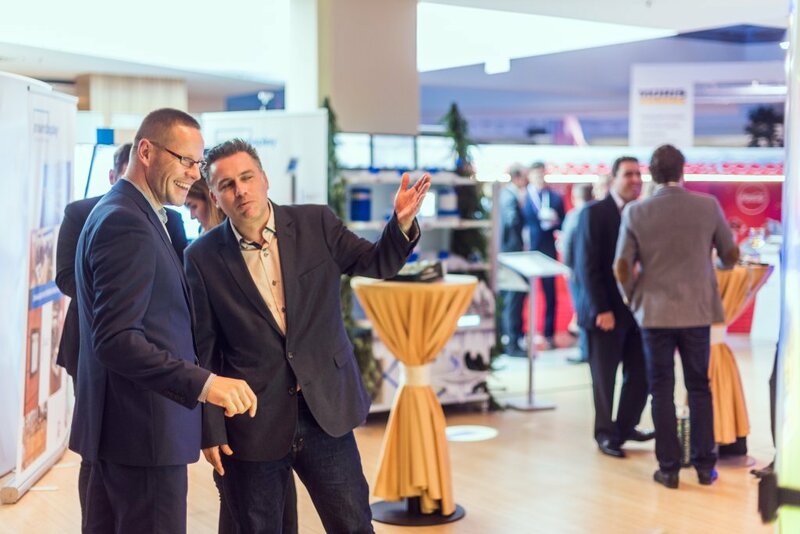 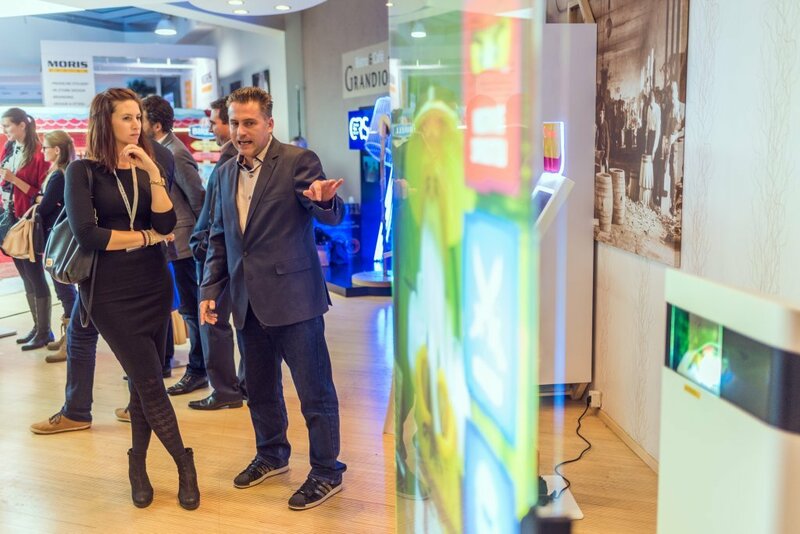 POPAI Central Europe Association held on November 24th 2016 another year of international event named „POPAI DAY“ which also included competition POPAI AWARDS for best communication and advertising tools at a point of sale. 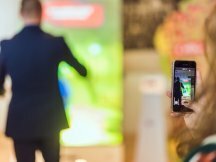 We registered GIMMO Virtual Promoter and are happy to announce that GIMMO won the award in a cathegory of Digital Communication! 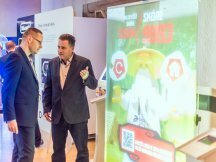 Among many other exhibits it appealed both to the expert jury as well as to the visitors – clients from top and middle management, retailers and POP producers. 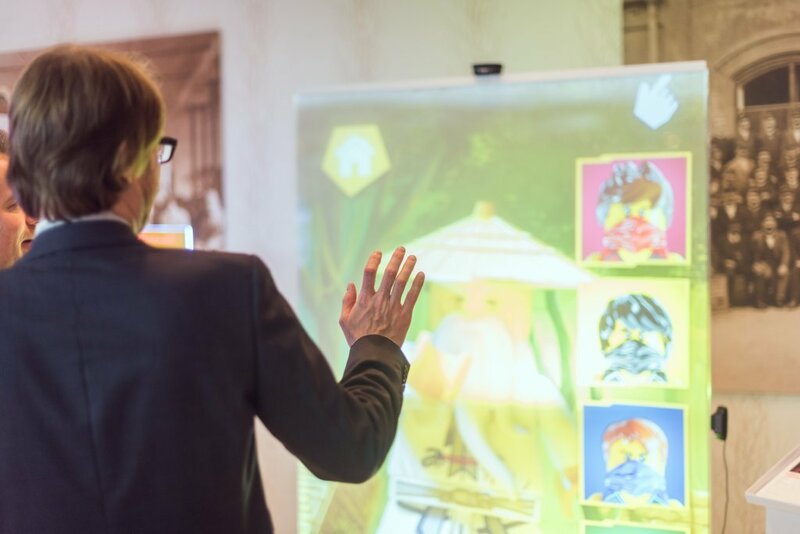 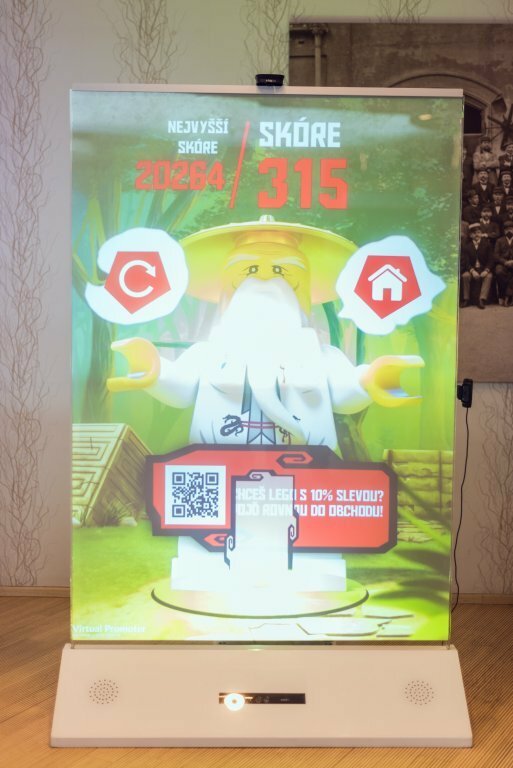 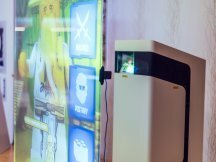 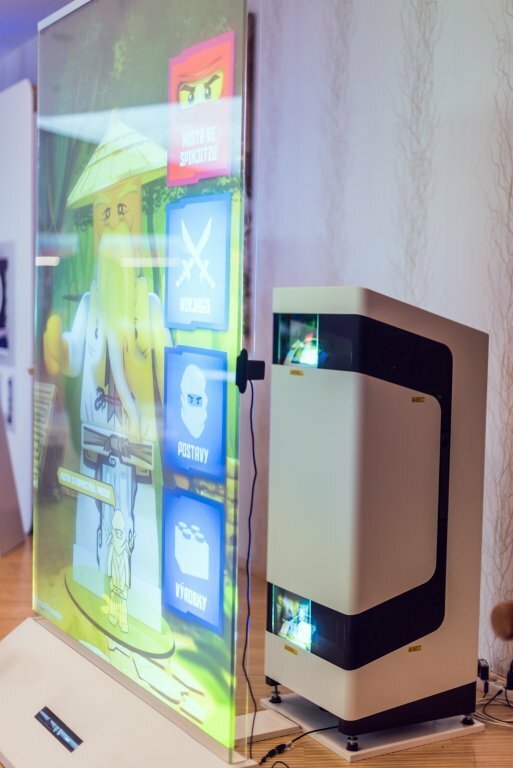 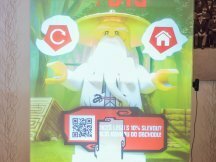 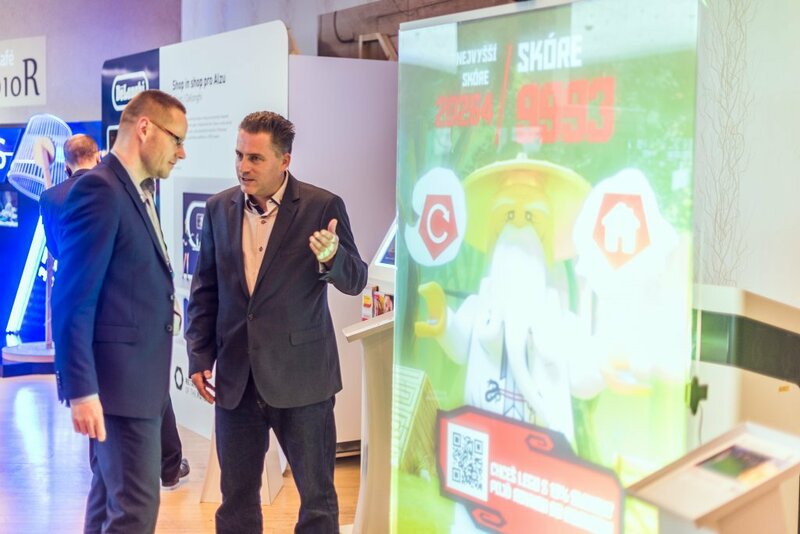 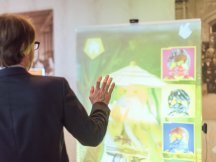 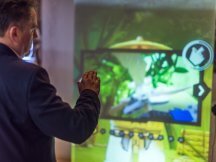 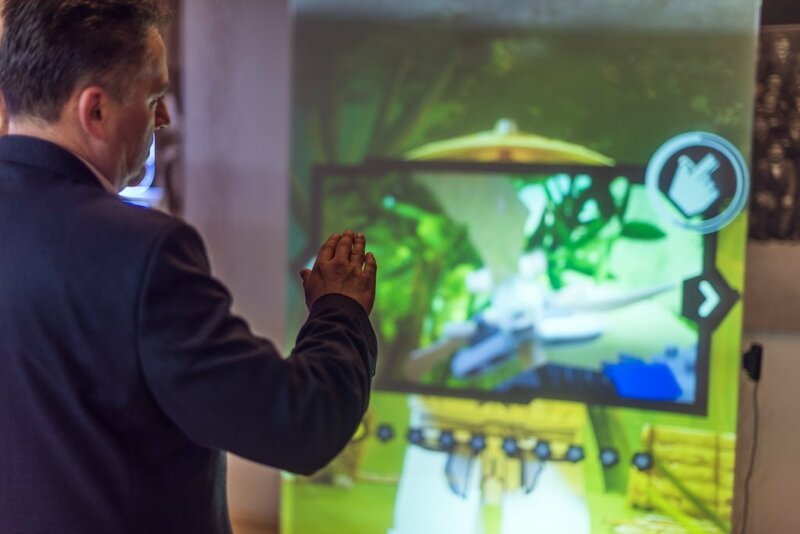 The visitors could explore the appliction LEGO Ninjago, play the game and get to know in detail how GIMMO works, what the main functions are and what benefits it can have for their business.